Our company''s business model minimizes your expenses without sacrificing product quality with our best document management software. docManager® best document management software is professionally supported by our engineers who respond in a timely manners. 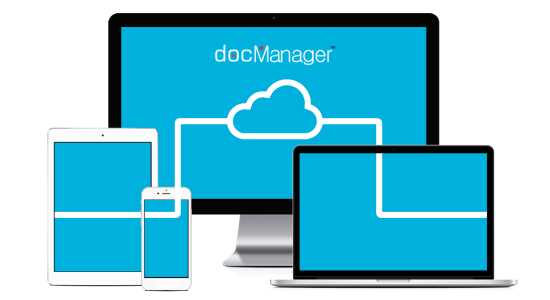 The docManager® best document management software solution works well on a wide range of hardware and software alike. 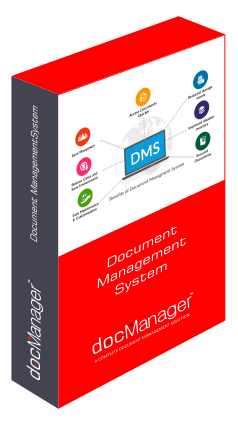 docManager® best document management software allows you to eliminate paper documents. freeing up your valuable storage space. With docManager® Cloud. 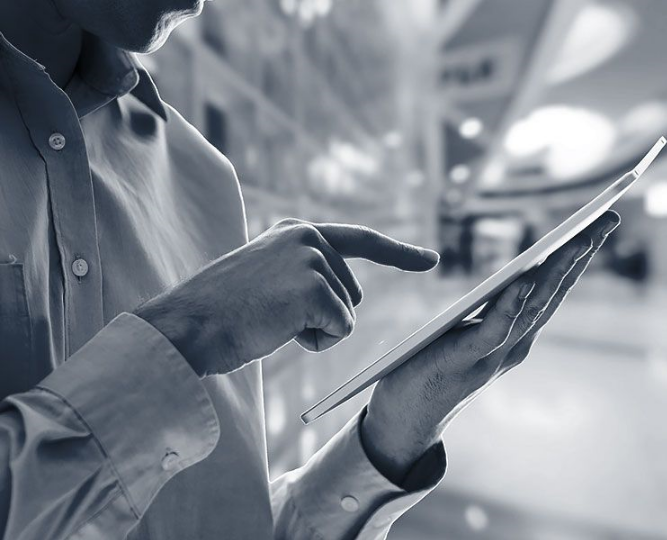 you''re free to work wherever you want: all your digital documents are always accessible in a secure and reliable environment. Also if you are having small business we have cloud based document management system for small business option for you also. Please Enter Email. Please insert a valid email address. Email: * Please Enter Email. Please Enter Valid Email Address.